This three story townhouse building on Eden Island, with its unique Creole vernacular architectural style boasts some of the most luxurious open plan living that the Seychelles has to offer. 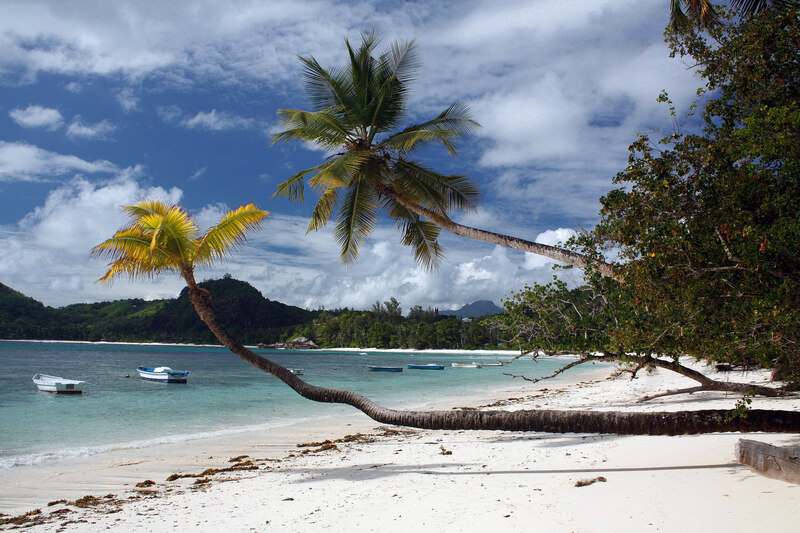 Seychelles is not just another destination; it is paradise in the middle of the Indian Ocean, boasting 115 unique pristine islands with vistas of untouched natural beauty, making the possibilities of exploration endless! 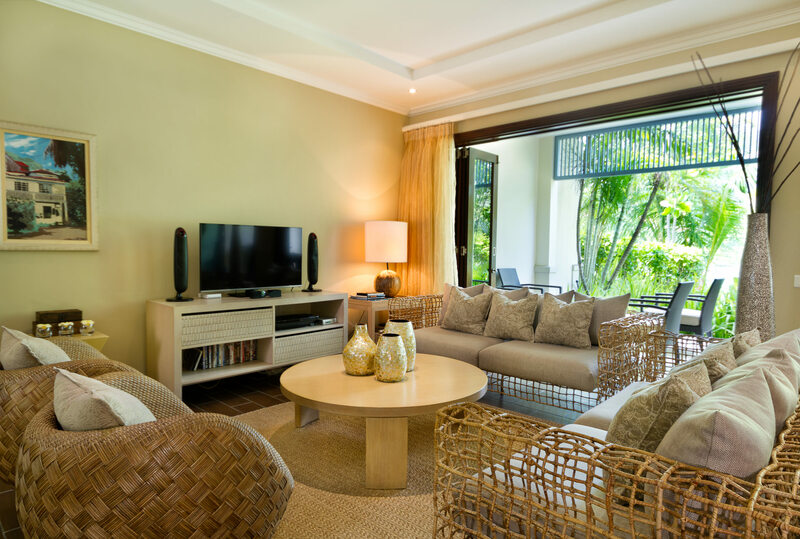 "The apartment is located in one of the best places in Seychelles and it really caters for all kind of groups. It is luxurious and we have enjoyed our stay."